Whether you need a beautifully designed website that is eye-catching or a custom web application to increase productivity or sales, Tekniq can do it all. We have more than just designers; we have the development team and the network engineers to create any website. Whether you want a small website for your customers in Overland Park, or large national based website we have got you covered. Tekniq has been working with technology since 1991 - now there is something most website design firms can't say! 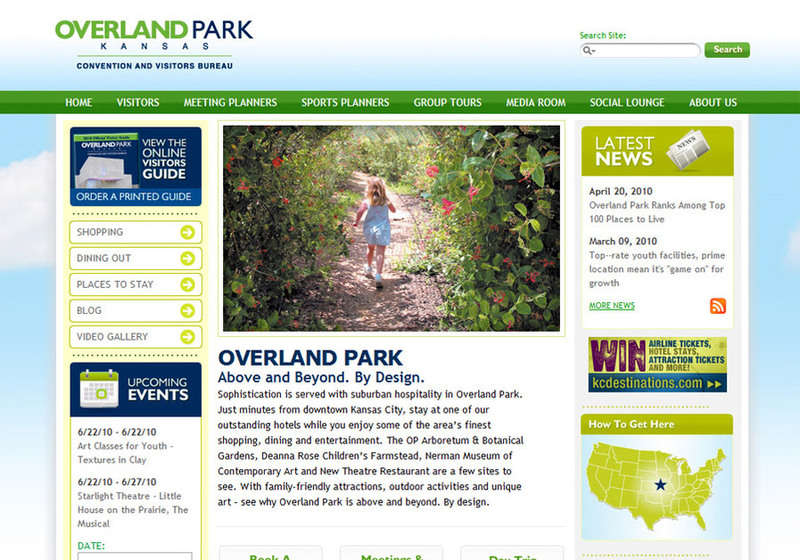 This is one of many travel destination websites we have created for the Midwest region.